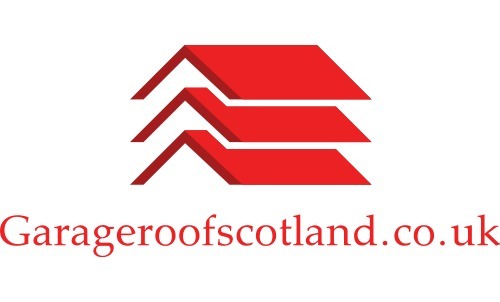 Offering garage roof repair and replacement service to businesses in Edinburgh, Glasgow and the whole of Scotland. We can remove asbestos garage roofs as we are SEPA registered. This means we can dispose of your garage roof safely. We can provide a free quote for the work and can provide testimonials.